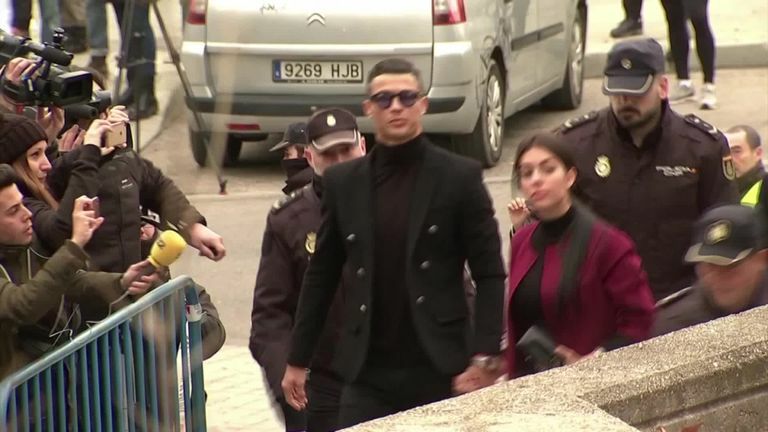 Cristiano Ronaldo has been fined £17m fine and a suspended 23-month jail sentence after pleading guilty to tax fraud in Spain. Ronaldo had been accused of defrauding authorities of £12.9m in unpaid taxes from 2011 to 2014 and didn't declare income of around £25m from image rights, while he was playing for Real Madrid. 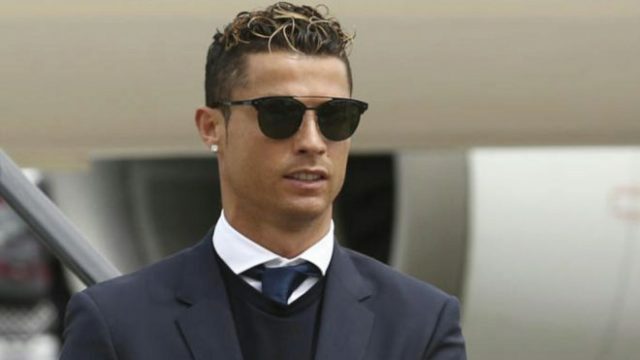 Ronaldo, who had in the past sorted out the issue with the Spanish tax authorities, was still recommended to appear in court in order to sign off the agreement. He spent few minutes in Court but had difficulty going in due to the Press. They forced their way through the front entrance after judges refused his request to appear by video or to enter court via a back entrance.